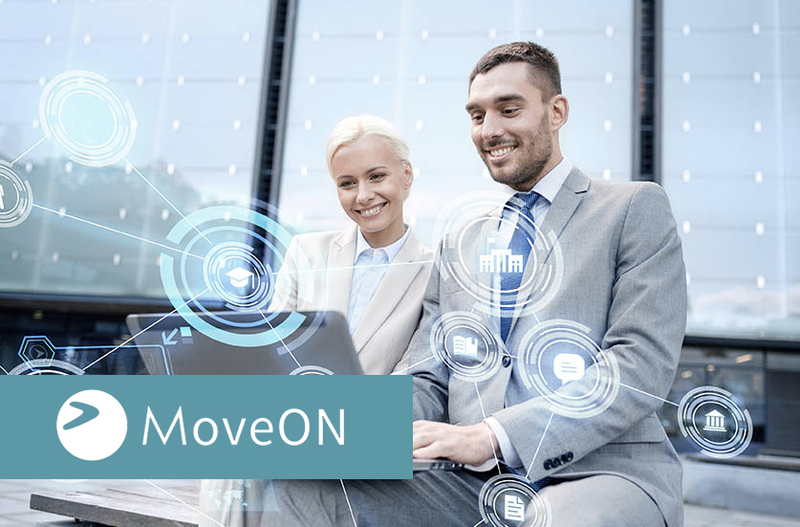 MoveOn – a solution that enables universities to automate and streamline management of partner institutions, international activity, agreements and documentation. MoveIn – a solution that enables higher education institutions to manage effectively prospects, online applications, and student recruitment. MoveON provides the international office with a comprehensive online solution to manage and report on all international mobility and partnership activity in one place – online. MoveIn is a highly effective CRM solution built for higher education, specifically tailored to match best student recruitment practices and enable students to easily access inquiry forms and electronic applications. MoveON’s mapping feature has a real wow factor for external parties and potential partners. It’s a really cool way to show how many partnerships we have and to be able to tell our story of internationalization more effectively.